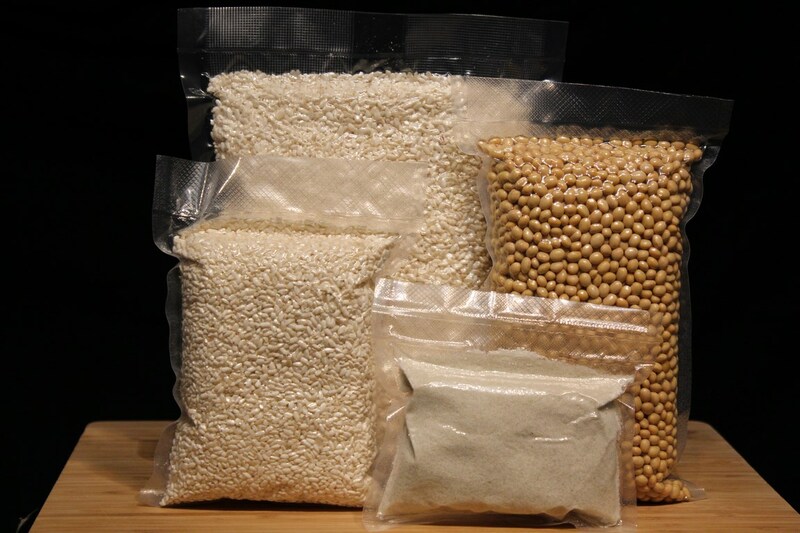 Rice Miso is made after a fermentation of 6 months and contains 10% salt. 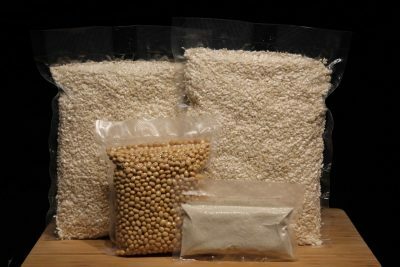 The manufacture of rice Miso can be done all year round, but fermentation must be done in a room without large temperature differences. When the fermentation of your rice Miso is complete, you can keep it cool for 2 years. Rice Miso accompanies any type of preparation, but it is especially suitable for “Nimono” stews, pork, beef or vegetable marinades, for sweet salad sauces and for miso soup with its “dashi” broth. 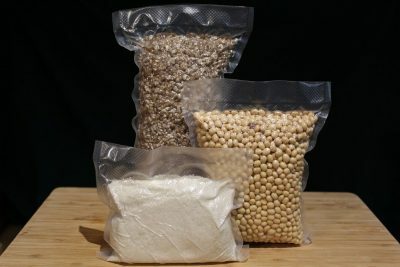 Ingredients: Rice Koji, Soy, Guérande Salt. Our kits come with a recipe. The ingredients are packaged separately in vacuum bags and stored for 1 year in a dry place, protected from the light, for salt and soy, and cool for koji.